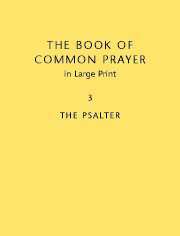 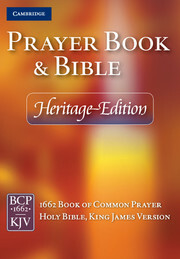 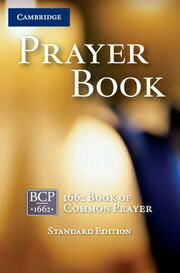 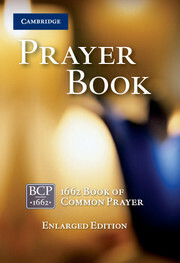 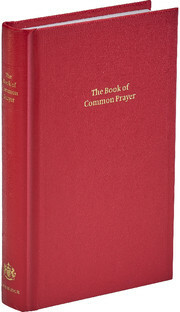 Cambridge's Desk Edition will be a magnificent gift for anyone who takes church services using the Book of Common Prayer. 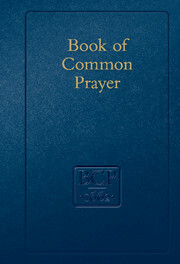 Bound in goatskin leather, it contains the entire 1662 Book of Common Prayer and the page numbers match Cambridge's Standard and Enlarged Editions. 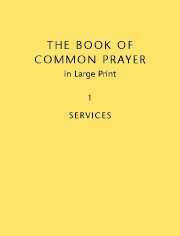 It features large, easy-to-read type, printed on cream paper with art-gilt edges. 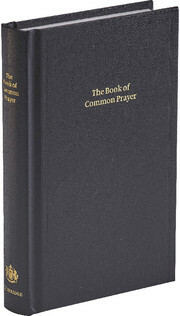 The pages are sewn, so the book lies flat when open, and the goatskin cover has a traditionally decorated cover and spine. 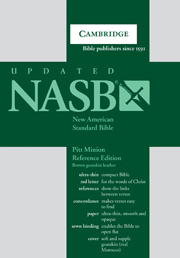 There is a presentation page and three ribbon markers to keep the owner's place. 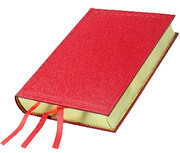 The book is finished with traditional red and yellow head and tailbands and presented in a slipcase.